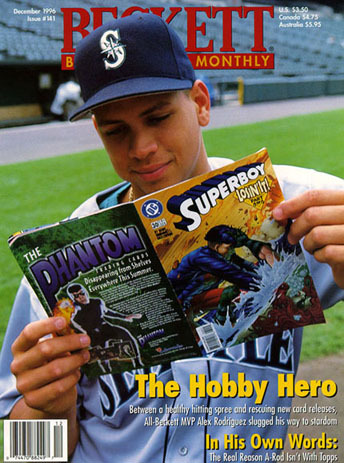 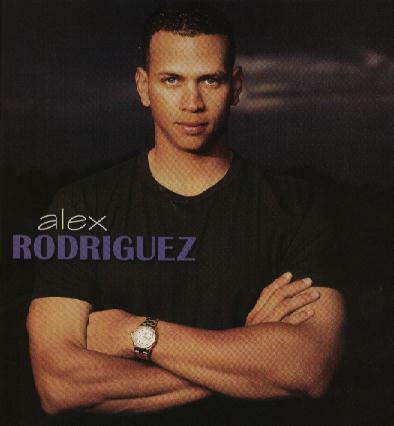 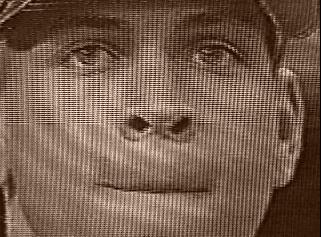 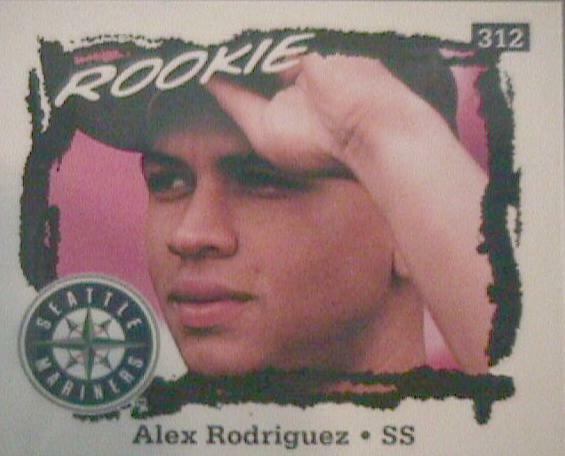 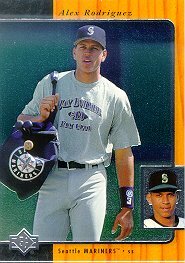 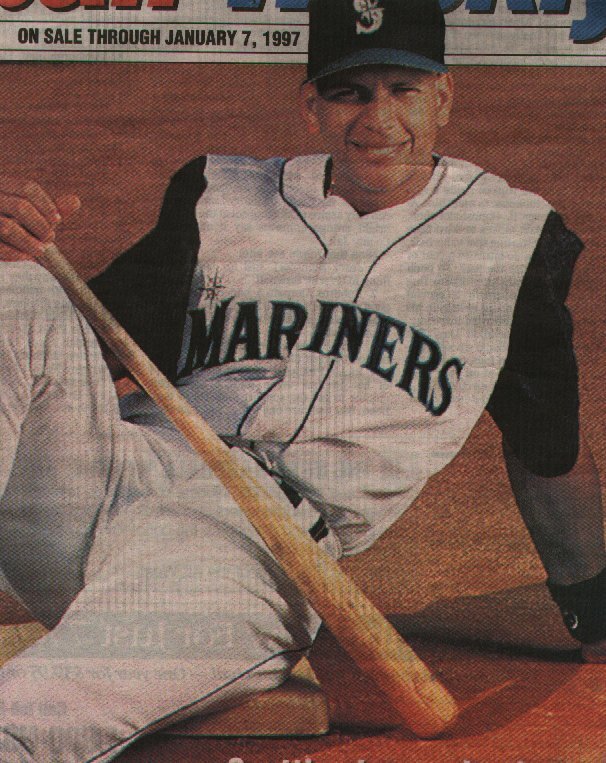 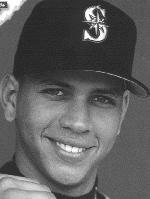 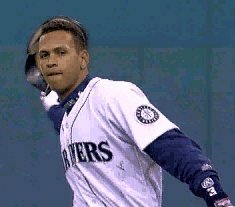 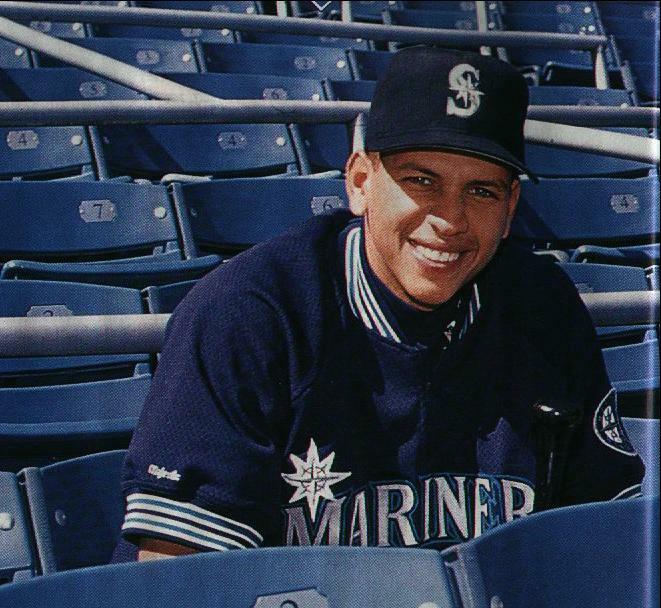 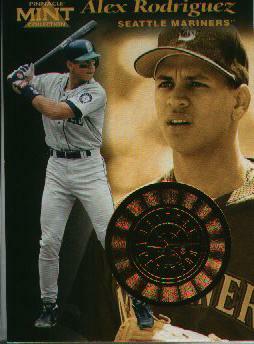 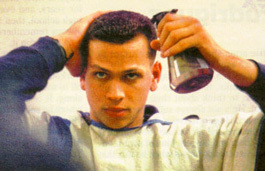 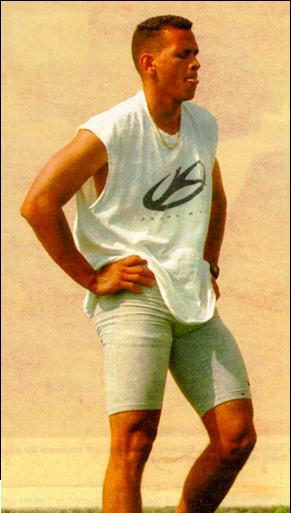 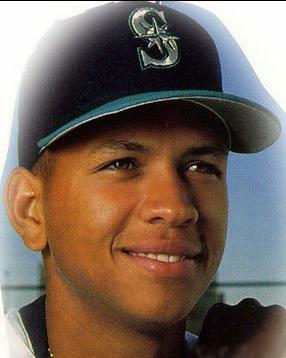 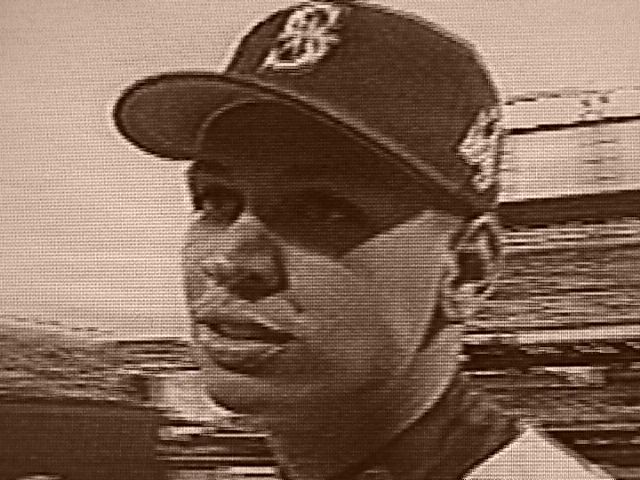 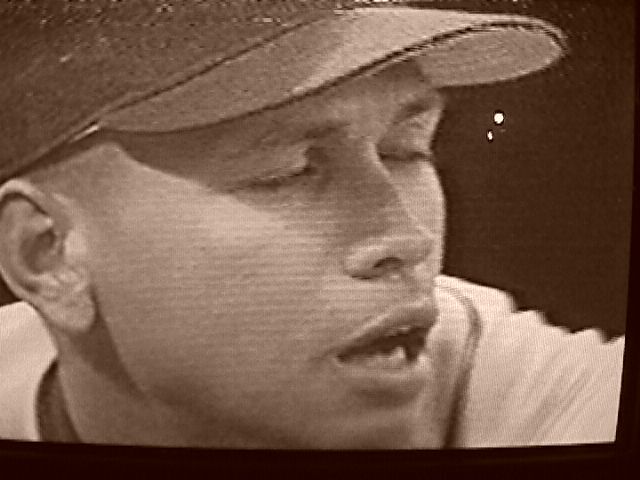 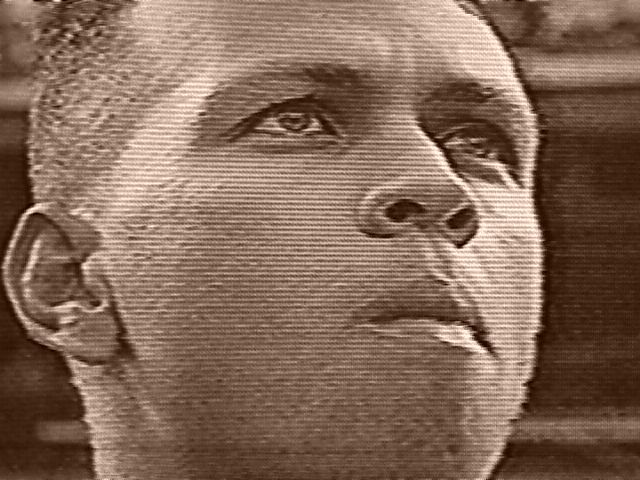 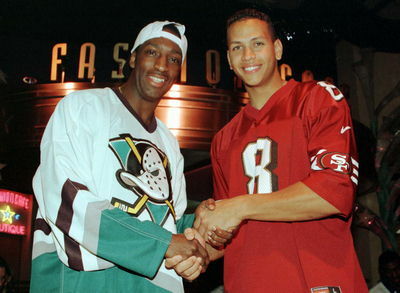 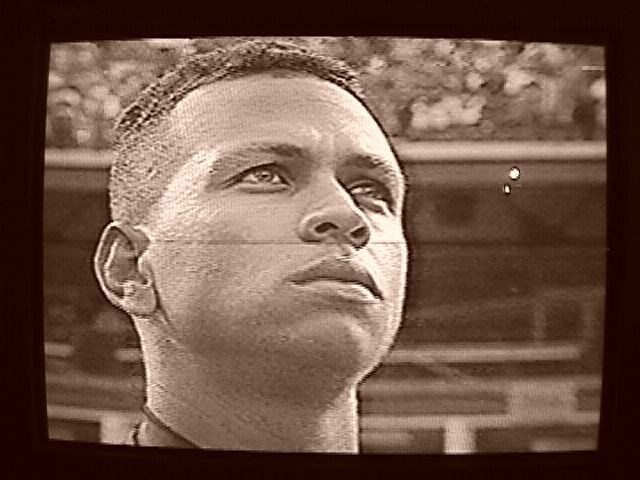 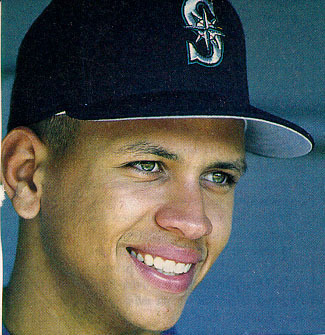 Alex Rodriguez is the shortstop fro the Seattle Mariners. 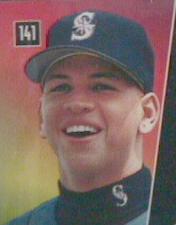 As you can see, Alex is very good-looking and the boy also has a fine set of chompers. 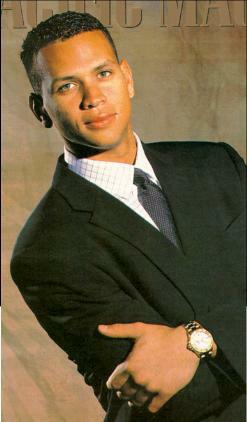 He also holds a lot of RESPECTABLE qualities such as charity work and literacy promotion.